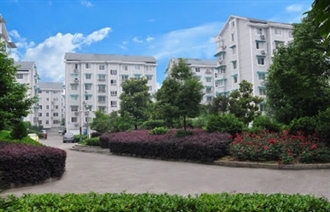 XianDu garden lies in the west of the center which belongs to the new developed area, it’s about 2 kilometers from the old center, and traffic is convenient. 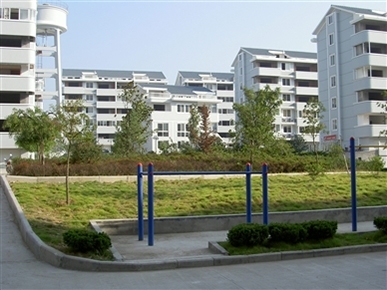 East to Ziwei road and north to Xushan road, both are the main trunk road of new developed area in XianDu; west to project hospital, south to the Shanshuihua garden, the geography location is superior. 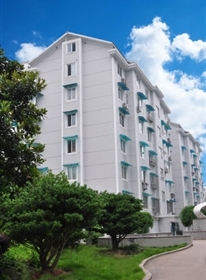 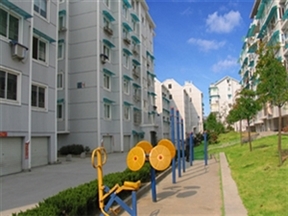 Building is strewn at random discretion with elegant environment, it is one of the high-quality residential area in Jinyun county with favorable environmental conditions.